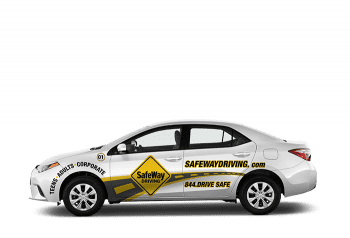 SafeWay Driving Kingwood is a virtual driving school servicing with a conveniently located drive site to service the Kingwood and Humble/Atascocita communities. Our team is passionate about making roads safer across the State of Texas by providing premium driver education and in car services to teen, adult, and senior drivers. We work hard to make sure we are providing all of our customers with engaging and convenient behind the wheel training without sacrificing quality instruction. Through our online courses, online scheduling, GPS monitored fleets, and customized driving lessons we are able to provide the very best in driver education to the Greater Houston area. Our services include, but are not limited to, Teenager Driver Education Courses Online, Adult Driver Education Courses Online, DPS Driving Tests, Private Training, and more. The entire SafeWay Kingwood team works towards are mission every day of preventing “The Phone Call” that no one wants to receive by educating our community on the importance of driver safety and training. SafeWay has been saving lives in the Kingwood community for over 42 years. 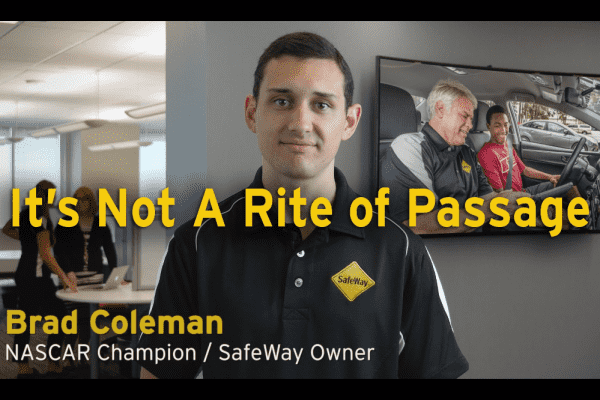 The SafeWay Kingwood team are committed to preventing “The Phone Call” that no one wants to receive by providing the best driver training in the Kingwood area. Take your driver training seriously, and take it at SafeWay.